Why Continuous Learning Must Include Negotiations! Why continuous learning must include negotiations is because it is a success subject. Successful people have to be good negotiators. They will be negotiating all the way through their business lives and personal lives How do you find the time? One of the questions I most frequently get asked is – “How do you find time to read and study?” Including of course negotiating which is the subject I study the most frequently. 1 – By copying what others do. “Modelling” in NLP language. 2 – Using time effectively. Travelling time, listening to audio. Borrowing CD’s from people who recommended them. 3 – Speed reading books. Asking smart people questions and acting on their answers. 4 – Reviewing book summaries. Blinkist appears to be the best one now – has anyone found a better one? 6 – Ignoring negative people. The “It won’t do you any good brigade”. Growth mindset as described by Carol Dweck in her book ‘Mindset’, is where we want to have continuous improvement in ourselves. 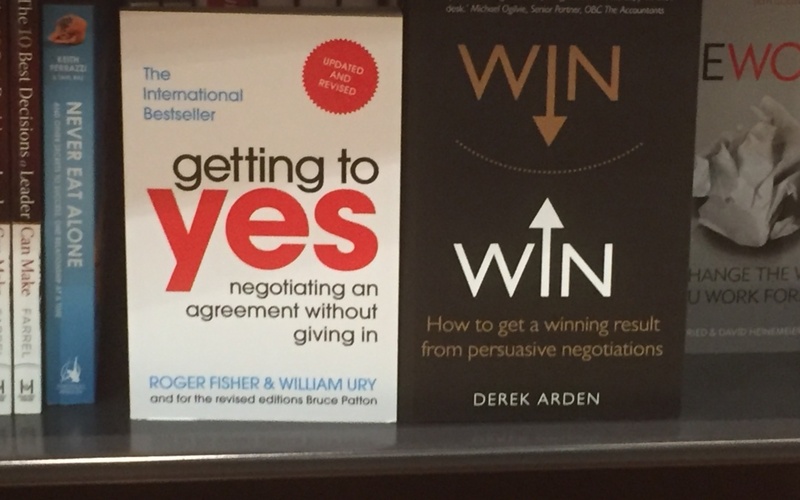 As a negotiator a growth mindset is essential for success. Continuous learning about negotiations is critical.